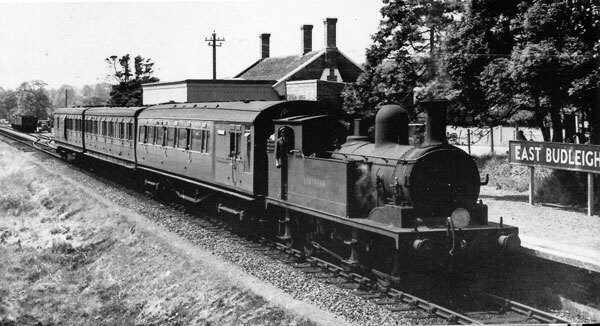 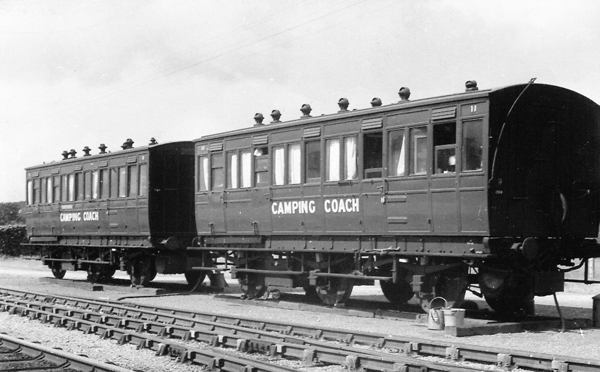 Camping Coaches 1948, notice the coaches are not on the rails. 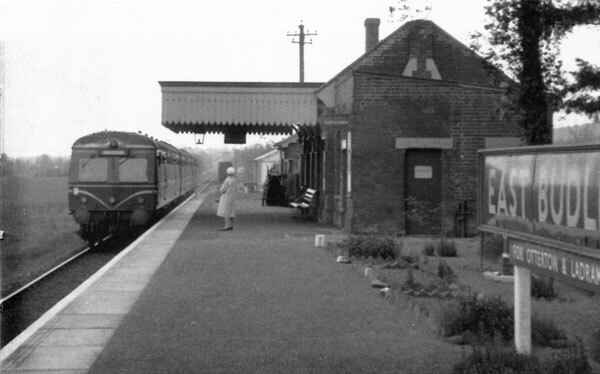 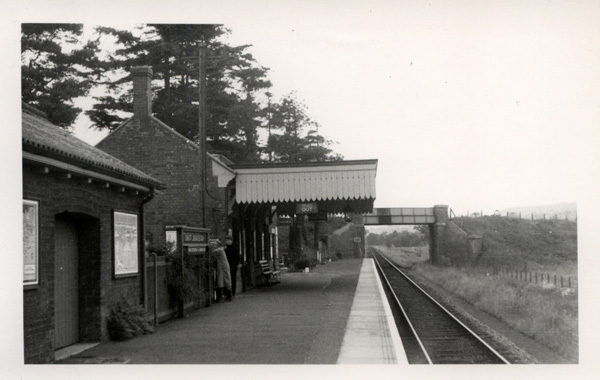 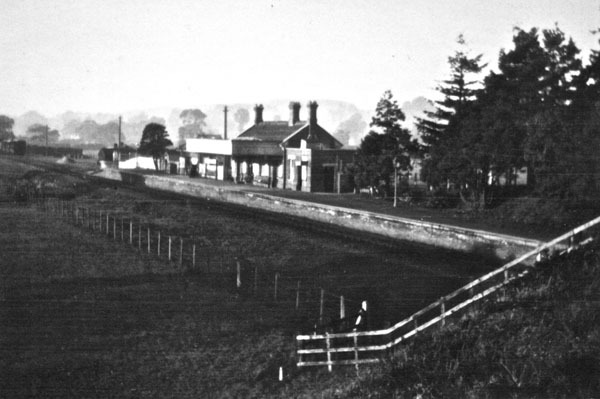 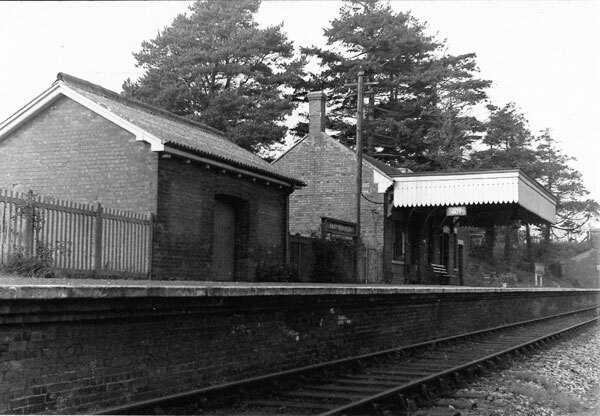 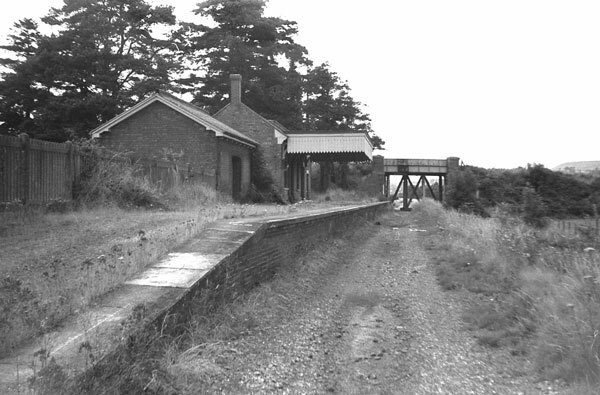 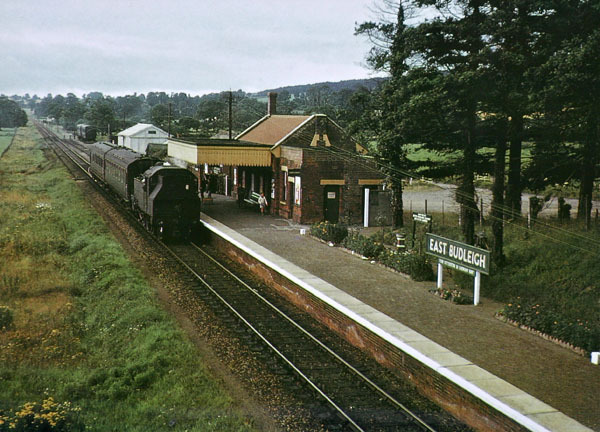 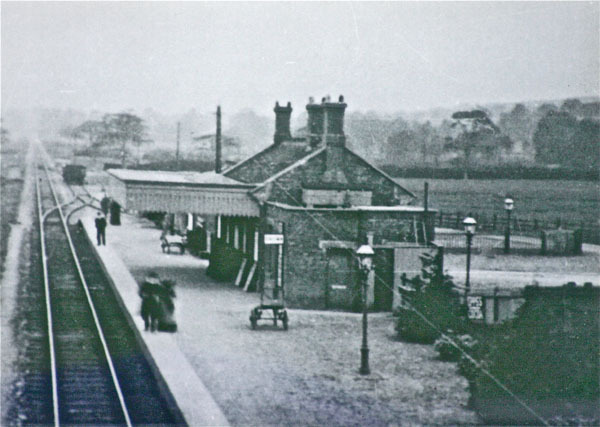 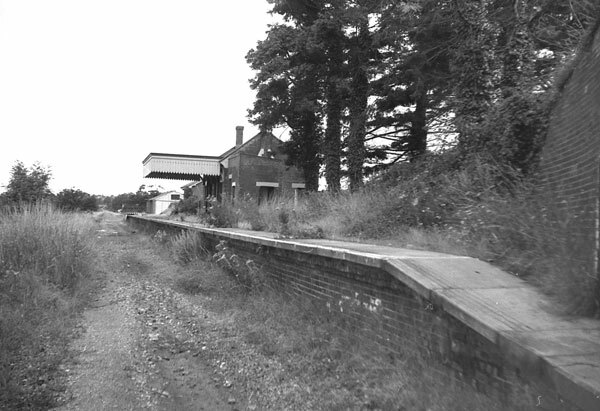 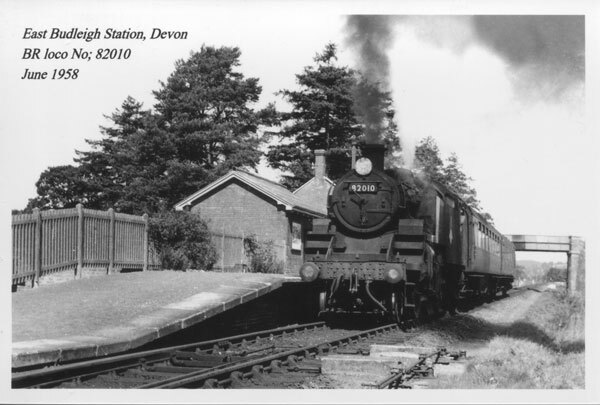 Old Station, Otterton. 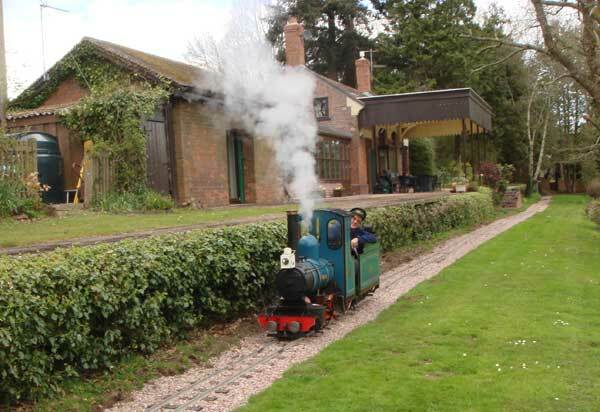 John Edmonds in Otter Steam Engine running through the station once more. 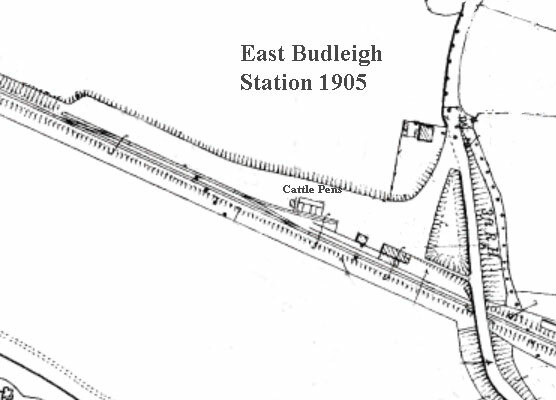 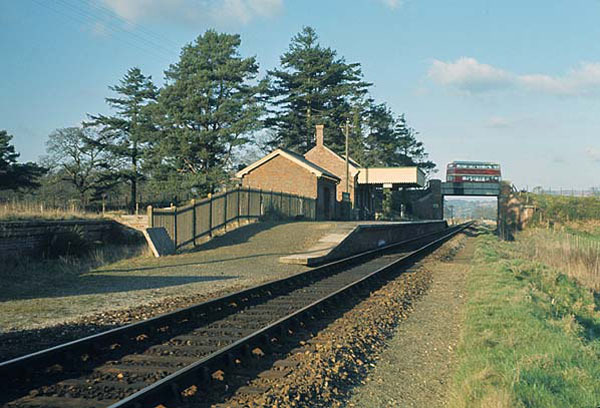 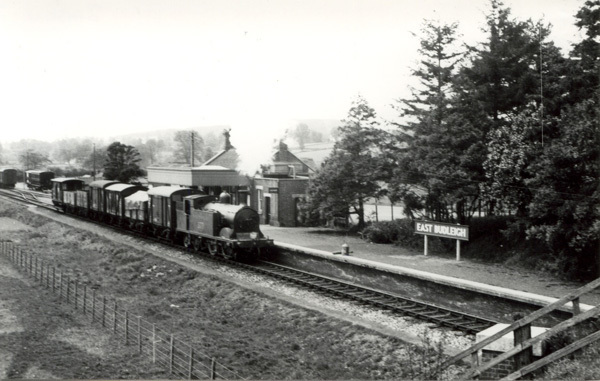 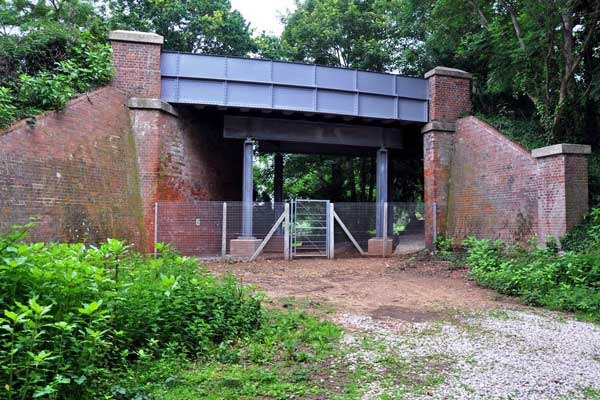 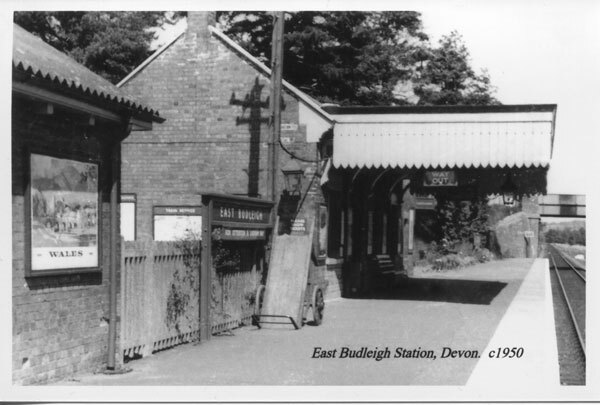 Take a "little" ride through the East Budleigh Station here. 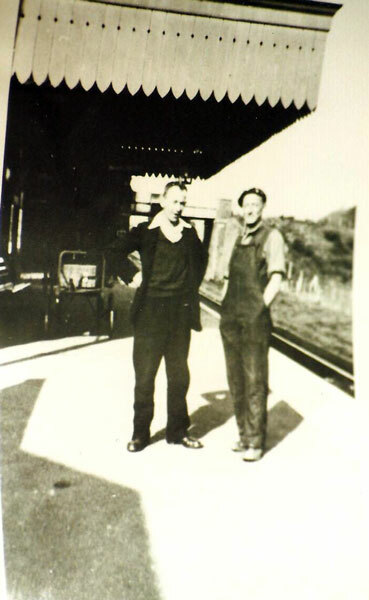 All photos not ascribed were provided by John Edmonds & Gerald Millington.